Leaky and clogged gutters are a nightmare for far too many homeowners. 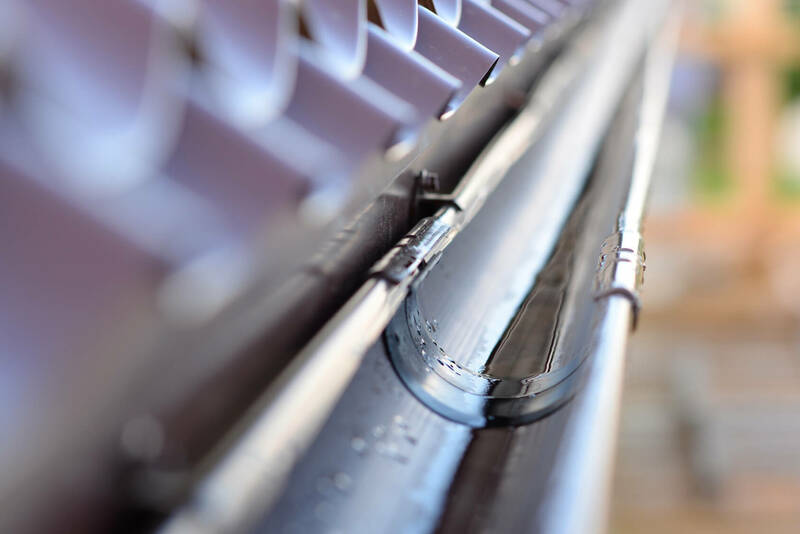 Whether it's climbing on an extension ladder to clear them out or dealing with inevitable drainage problems, it's no surprise that many families in Harrisburg, Lancaster and York, PA are ready to get new gutters. Fortunately, Echo Valley Roofing is a small, locally-owned company that offers high-quality gutter installation at an affordable price. With years of experience, Echo Valley Roofing has completed gutter installations across Lancaster County that have left its customers very satisfied. Ask about our leaf protection products! Echo Valley Roofing is committed to ensuring that every customer's gutter materials and gutter installation meets the highest standards. That's why the contractors at our copmany use 5" and 6" K-Style seemless aluminum gutters or 5" and 6" copper or aluminum half round gutters. 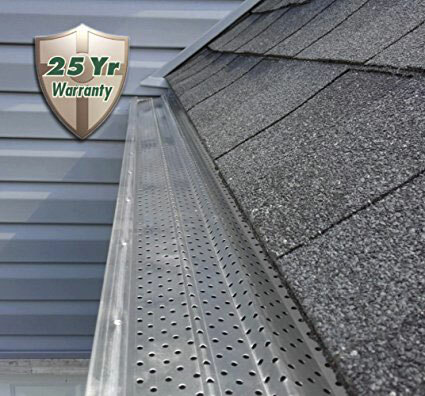 Customers can rest assured that their home in York, Harrisburg, or Lancaster, Pa will get a gutter that lasts for years installed by our professional gutter contractors. To ensure that our gutter installation comes as a perfect option for customer's needs, our company offers 35 different colored gutters to match homes. This makes it simple when chosing a gutter color that compliments your siding or roof! In addition to these options, Echo Valley Roofing also offers vinyl siding, roofing materials and metal roofing in Lancaster, Pa. Using the finest materials from suppliers such as Mastic and CertainTeed Products, Echo Valley Roofing ensures that every vinyl siding job meets its customer's needs. If you're interested in new gutters or vinyl siding, contact Echo Valley Roofing today. Echo Valley is the perfect partner for your next home improvement project.